Join us as we celebrate the works of Hydra M Star. 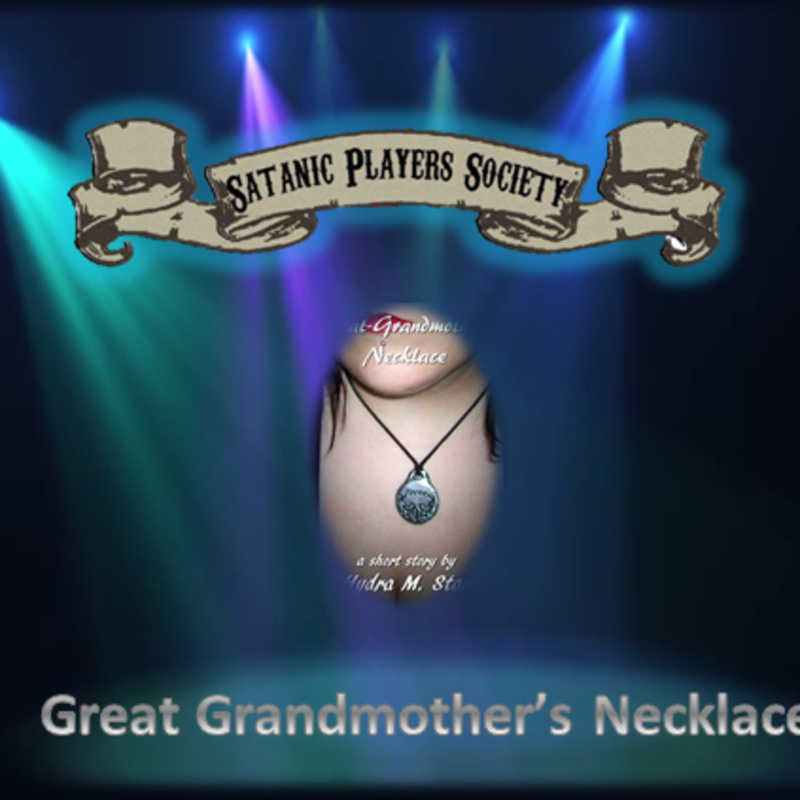 Firstly we delve into unattainable desire with her short poem Daughter of Lilith followed by an exploration into the end of days with Great Grandmother's Necklace. The gates of hell have opened and the world trembles in fear and disbelief. Only Danielle and her trusty team have any chance of withstanding the apocalypse!